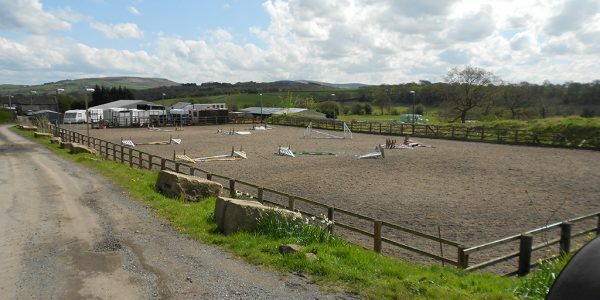 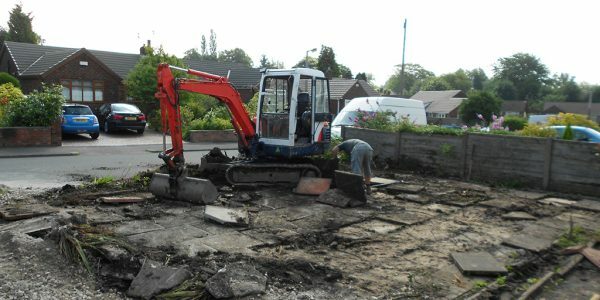 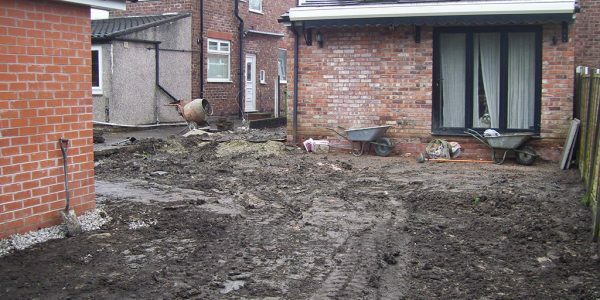 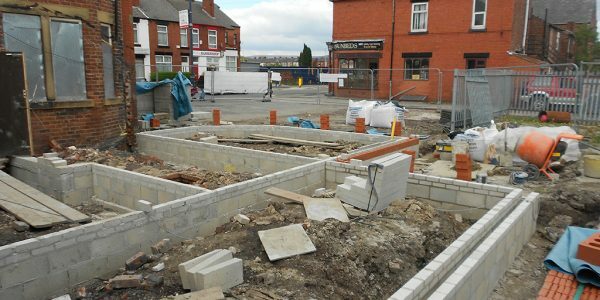 We cover all aspects of domestic and site work from domestic contracts to larger commercial work in and around the area of Stockport and Cheshire. 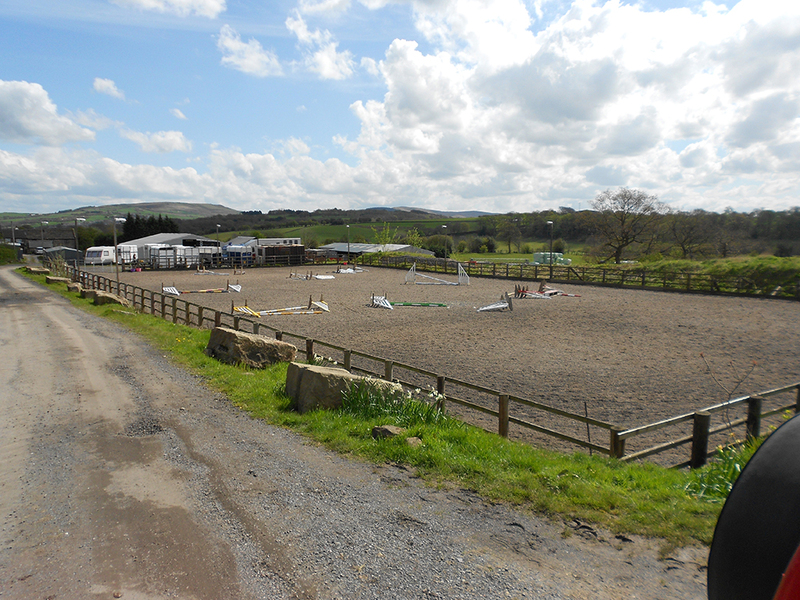 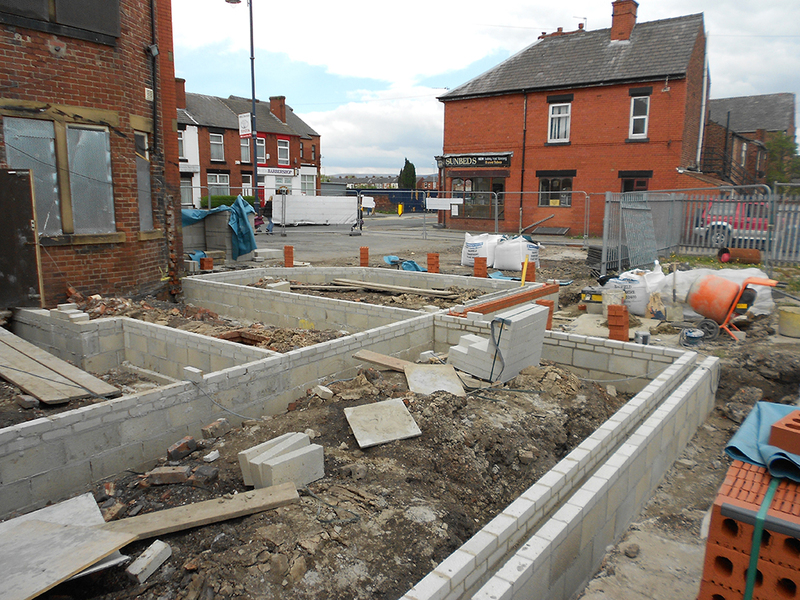 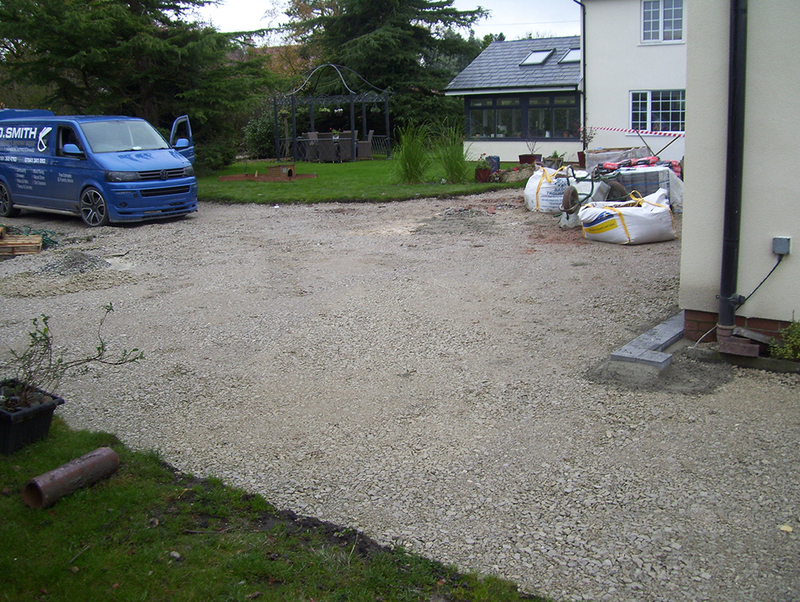 All our staff are accredited, qualified and highly trained for all types of groundwork. 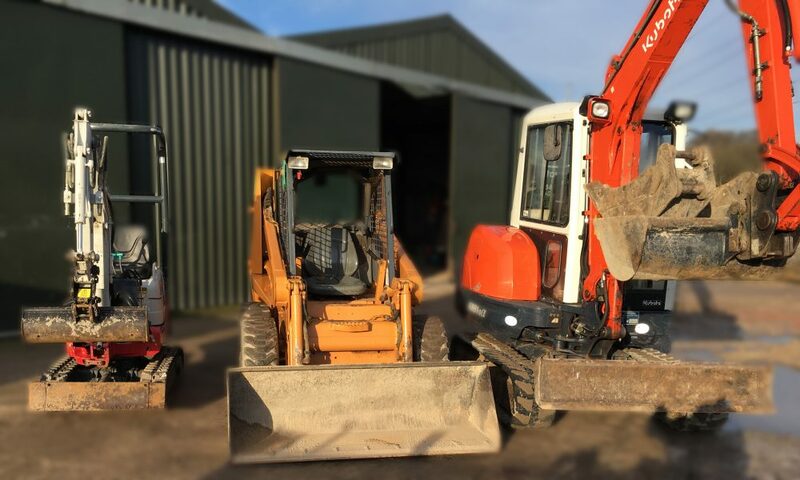 We own an expansive range of machinery for all types of work and working closely with civil engineers we will fill all of your requirements. 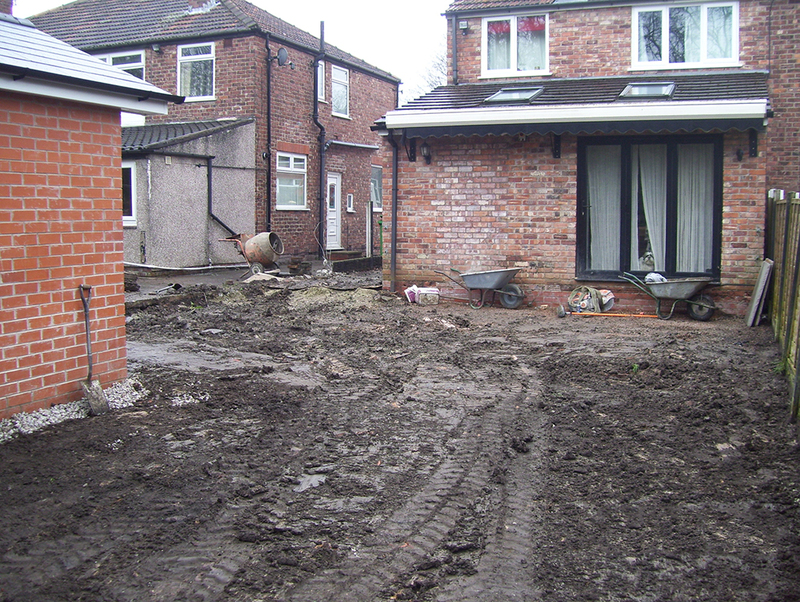 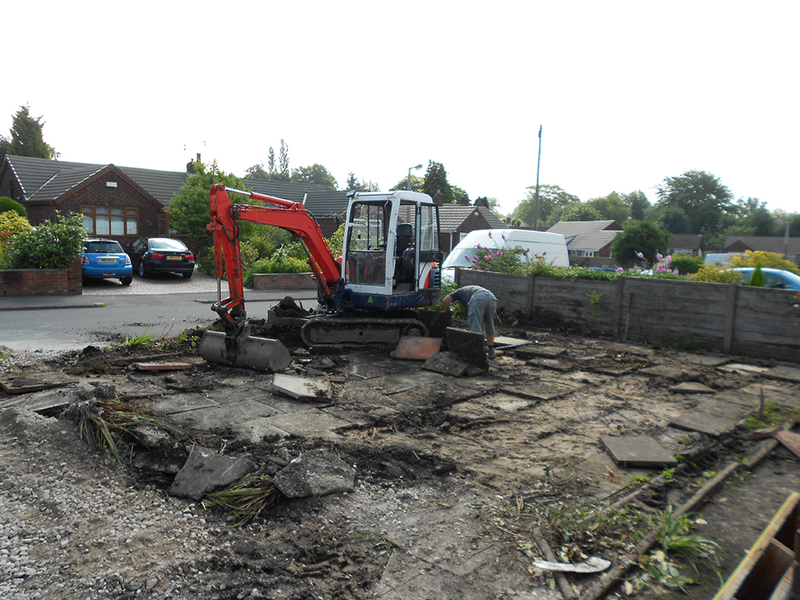 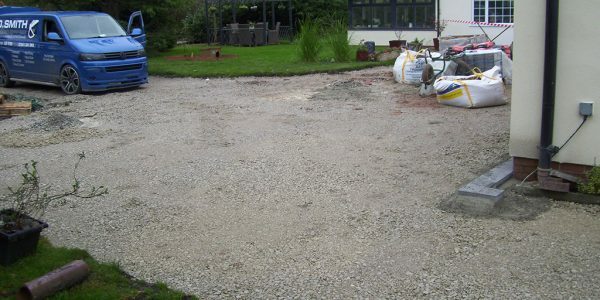 For groundwork contractors call us today on 07841 341093 or 0161 368 4763 for a free quotation.